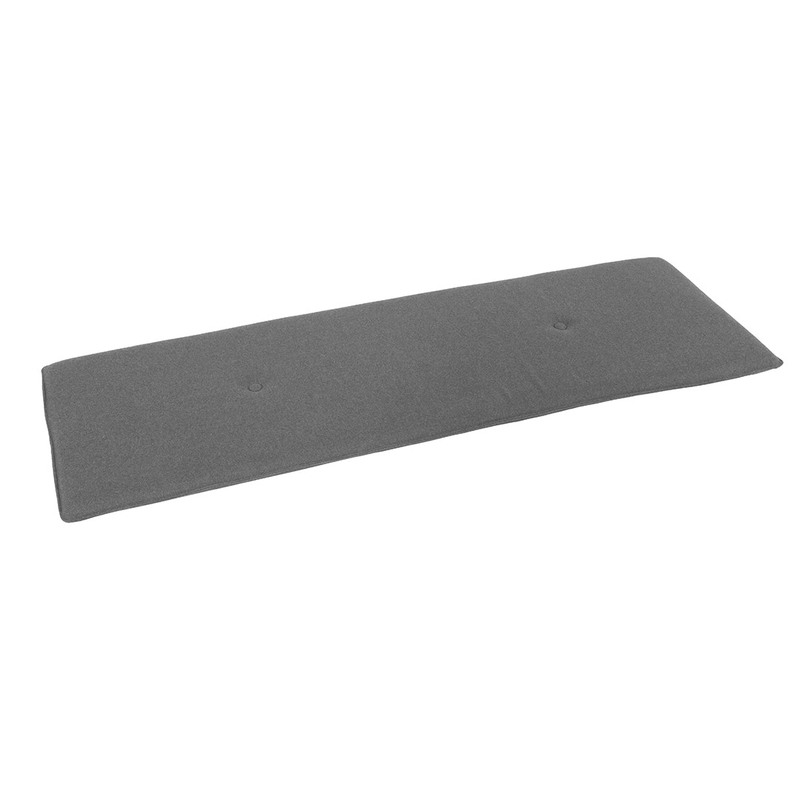 The Spot Pillow for Bench - Grey fits perfectly on the Spot Bench for comfortable and stylish seating. Made of high quality materials (80% dark wool & 20% polyamide fiber) and perfectly matched to the Spot collection's aesthetic, this soft grey pillow certainly adds a bit of extra flair to your dining area. Please note that these pillows can only be spot or dry cleaned.